There is no other artiste like Dato’ Sudirman Arshad. 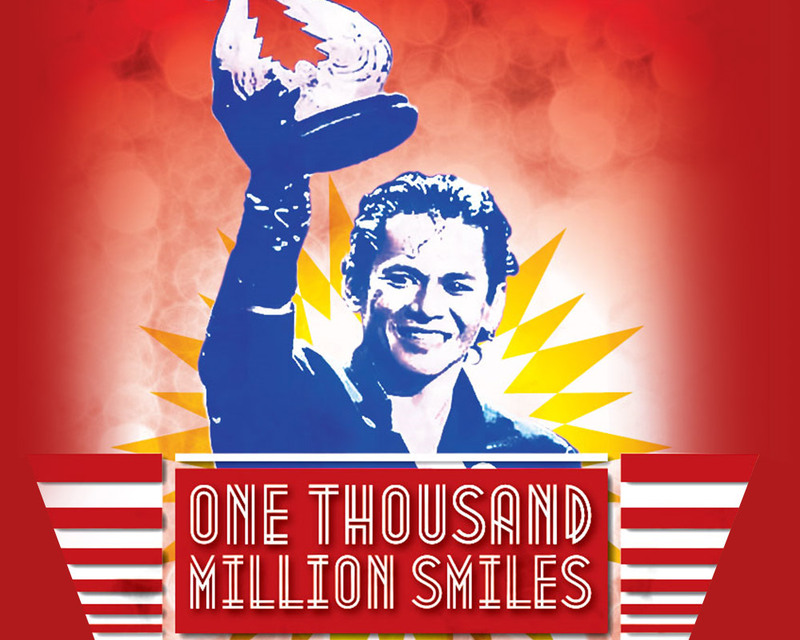 Talented beyond measure, he was an iconoclast who captivated Malaysia with his unique voice and striking stage persona. Next to Tan Sri P Ramlee, Sudirman is probably the artiste who is synonymous with Malaysian identity and patriotism. In memory of Sudirman, The Actors Studio, with the help of Yayasan Sime Darby (YSD), has established the Sudirman Scholarship to commemorate 25 years since the passing of the Malaysian music legend. The scholarship will be awarded this year to an outstanding young talent to pursue a degree in vocal performance at a local university. The Sudirman Scholarship aims to help students just like the artiste himself, who was born into humble origins in Temerloh, Pahang but had an irrepressible, keen talent. The Actors Studio Co-Founder and Executive Producer Dato’ Faridah Merican said the scholarship will ensure Sudirman’s name continues to shine and inspire a new generation of artistes who embody the qualities he was well known for – his tireless pursuit of creative excellence, his outstanding showmanship as well as his belief in the idea of a Malaysia for all Malaysians. “With the Sudirman Scholarship, we (The Actors Studio) can play a bigger role to nurture an artiste-in-making who can make the country proud like Sudirman and perhaps even put us on the world map again,” she said. YSD Chief Executive Officer (CEO) Hajjah Yatela Zainal Abidin said the Sudirman Scholarship is an extension of the efforts taken under the Foundation’s Education pillar. “The Sudirman scholarship is a double-pronged approach and we hope that this scholarship will act as a springboard for underprivileged students to realise their latent talent in singing in an effort to cultivate a promising career in vocal performance,” she said. The closing date for applications was 31 December 2016 and the results will be announced on 22 February 2016. The first Sudirman Scholarship has been awarded to Wong Kie Ming. Read more here.